Hand made in USA, from 100% genuine leather. Made of Latigo belt leather, my hand made camera straps are tough, flexible, and pliable, with a natural luster that only improves with age and softens with use. This is real natural cowhide. If the leather is good enough to hold up your pants, it’s good enough to hold up your camera! 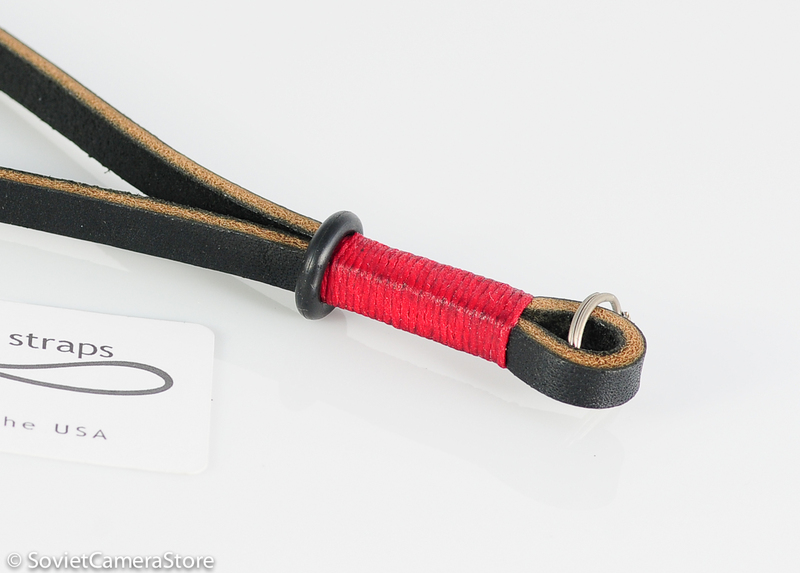 The leather is wrapped with .040″ (1mm) diameter polyester cord that is heavy duty and waxed for durability. Comes with a free rubber O-ring! 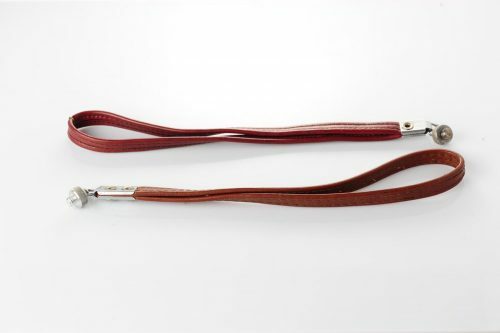 The original Gordy’s camera strap. Accept no substitutes!